mms plus' woman of fortune hall of fame: Guess Who?? 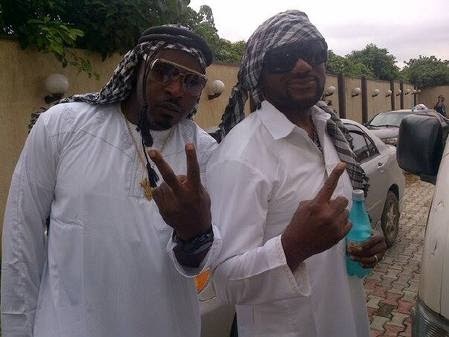 It's Ramadan period and the hip-hop act is all dressed looking so 'holy'. Guess who?